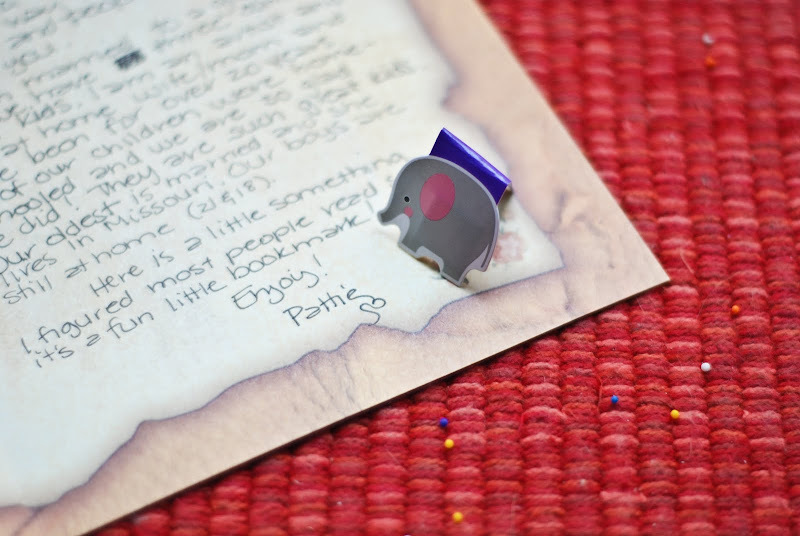 Is this magnetic bookmark from Pattie not adorable? I'm a "pagecornerturner" so this is going to be SO helpful at preserving my "left off spot" without damaging any more pages. 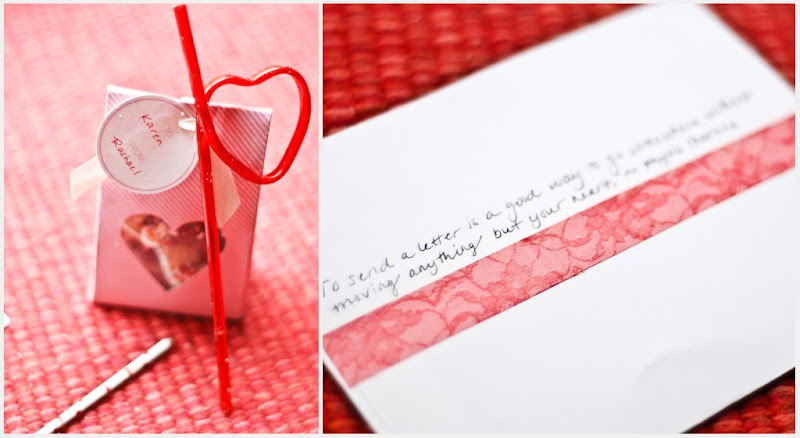 Awww, I'm so glad your card exchange turned out well!